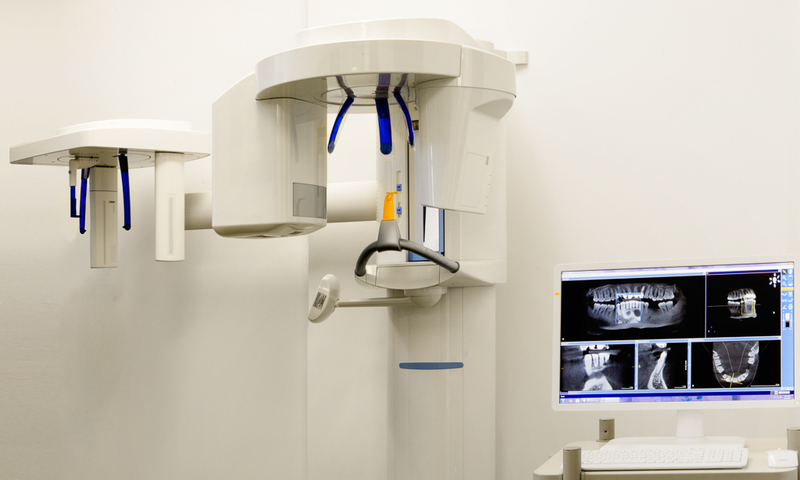 At Dental Studio of Pasadena, we make it a priority to stay up to date with all the technology we use. A Breakthrough for Digital Dentistry the new ORtHOPHOs Xg system with 3D. The 3d function increases diagnostic accuracy for all clinical needs and, when used in combination with cerec, it offers new possibilities in implantology. Planmeca ProX™ is thew latest in intraoral X-ray units. This advanced unit provides easy and precise positioning, a straightforward imaging process and top quality images in high resolution.